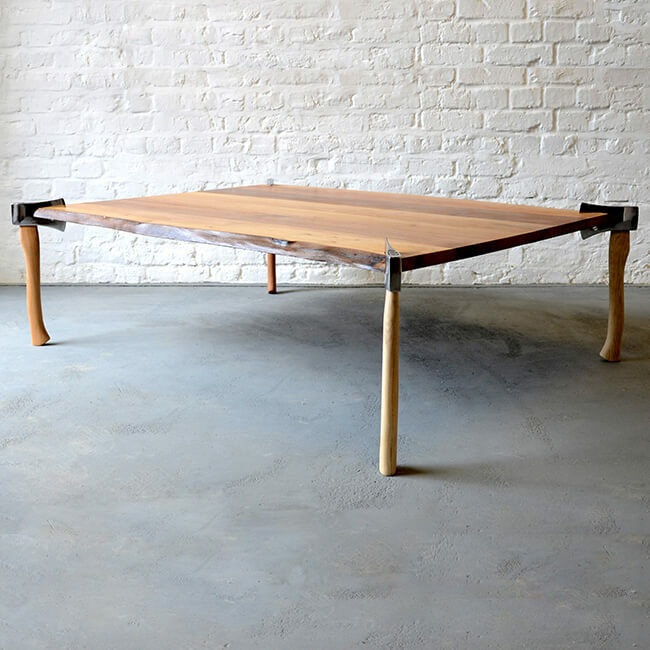 WINNER OF THE PETA LEVI MEMORIAL BURSARY 2010, DESIGNED AS PART OF THE GRIMM DESIGN COLLECTIVE. Walnut and Oak from Forest Stewardship Council managed forests and other controlled sources. 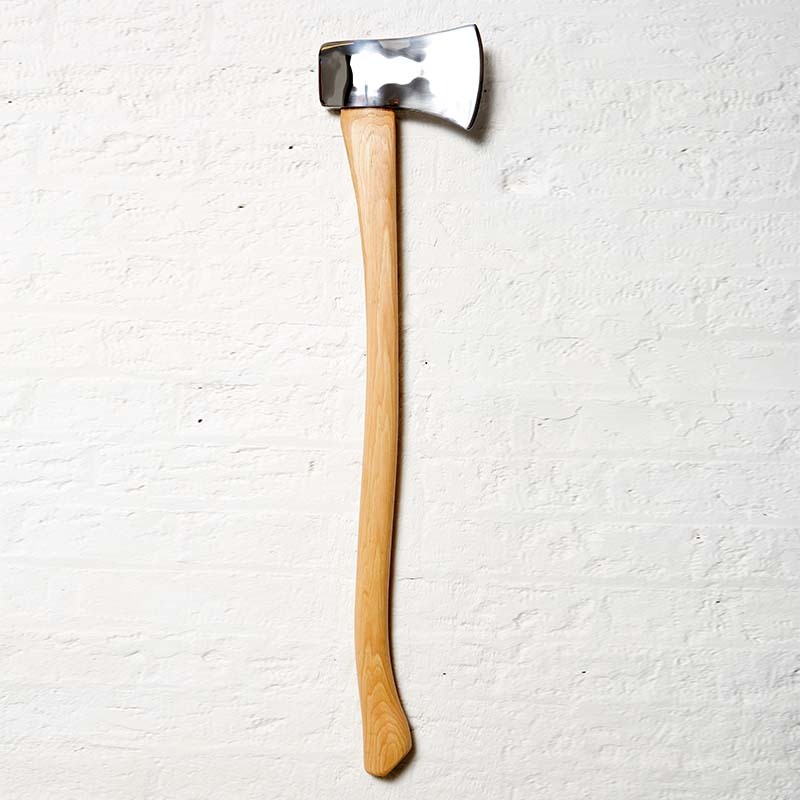 Solid hickory axes are specially imported from the USA.